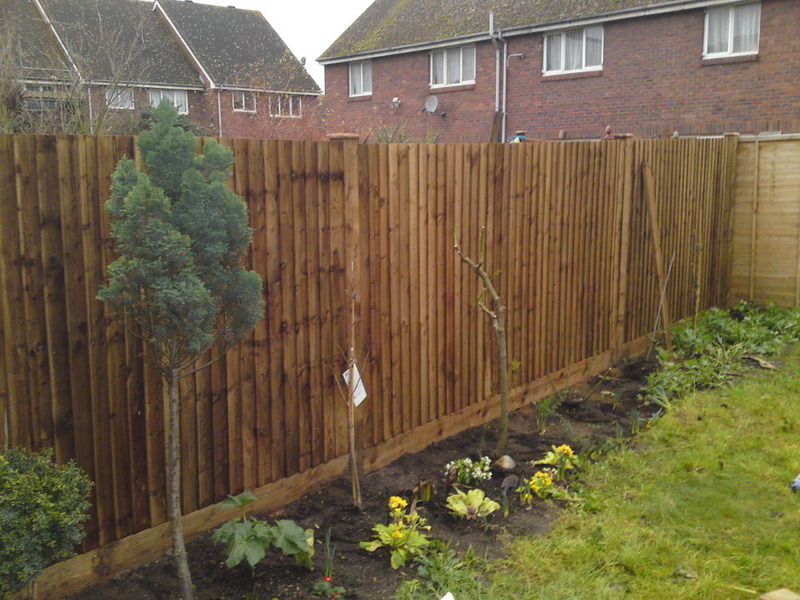 You have plenty of options available to you when it comes to garden fencing in North London, a professional fencing installer can help you build a fence around your garden quickly if you need to replace your old one, or if you purchased a new property that didn't have a fence already installed. While fences may seem simple, there are dozens of options that you can select from. It's important that you choose the right one for your needs. The fence material is one of the most important choices that you can make. Most home owners go for timber fencing, as it is durable, versatile and can be made to be quite ornamental. If you're on a budget and want a low cost and low maintenance fencing option, you can opt for a simple chain link fence, but it doesn't have the aesthetic value of timber. The type of fence is also a choice you will have to make. Timber fences come in different styles, like lap panel fences, picket fences, close board fences, etc. For more information on these fence types, you can check out our fencing page. Take care to select the right one for you, as the different kinds have unique properties. For example, some are more durable and resistant to the wind, like a close board fence with timber posts. Finally, when you choose a fence, be sure that you're dealing with a competent and professional fence installer. Remember, you want your fence to be built properly from the very first time, with top quality materials that will last several years. It's better to go with a company that offers you a guarantee on their work and materials, as this shows that they stand by the quality of their work.